Vineyard 28 is proud to have award winning wines for you to enjoy. Awarded Best Italian Red Wine Trophy at the 2018 Australian Alternative Varieties Wine Show. Food, Produce and Agribusiness Award Winner. Silver Medal at the 2016 Australian Alternative Varieties Wine Show, in Mildura. Agribusiness Award Winner and finished runner-up in the Micro Business category. Bronze Medal for 2014 Moscato. June 2013 – Agribusiness Award at the 2013 South West Small Business Awards. October 2012 – Bronze Medal for 2010 Nebbiolo at the 2012 Geographe Wine Show. 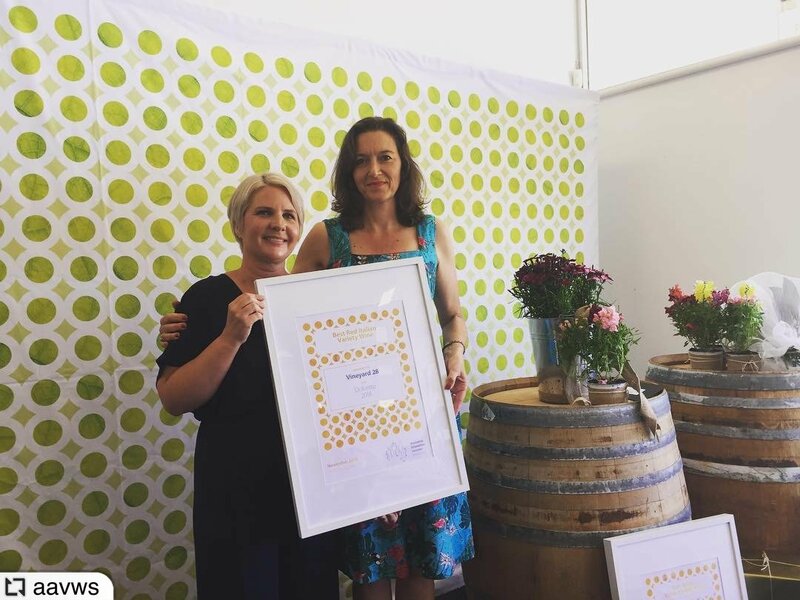 October 2012 – Landmark Award for Best West Australian White Alternative Variety for the 2012 Arneis, at the 2012 Geographe Wine Show. June 2012 – Agribusiness Award at the 2012 South West Small Business Awards. November 2011 – Gold Medal for the 2011 Arneis at the Australian Alternative Varieties Wine Show, Mildura. October 2011 – Capel Shire Best Specialty Wine Award for the 2011 Moscato at the Geographe Wine Show. 2007 – 2010 – Numerous Bronze Medals at Wine Shows for various vintages of Sauvignon Blanc, Moscato and Cabernet Sauvignon during years 2007 to 2010. October 2006 – First Bronze Medal for 2005 Cabernet Sauvignon at Geographe Wine Show. August 2004 – the 2003 Nebbiolo is selected for Flavours of the South West, by South West Development Commission (SWDC). January 2011 – completion of the winery building and commencement of winemaking on site. January 2005 – Cellar Door officially opens. Meg Kopke receiving on behalf of Vineyard 28, from sponsor CHR Hansen. 2015 South West Small Business Awards. 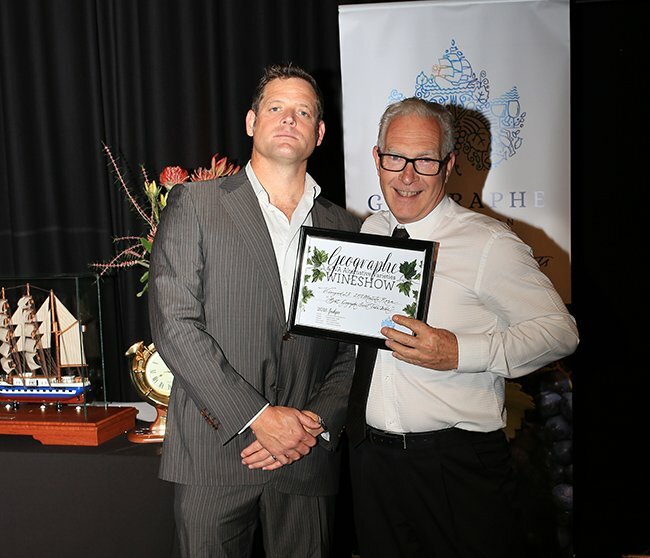 Mark at 2014 ANZ Geographe Wine Show accepting the award for Doral Mineral Sands Best WA Alternative for the 2014 Arneis. presenter of award Franciena Draper, Doral Mineral Sands.